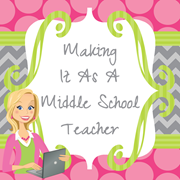 Making It As A Middle School Teacher: Picture Prompt Linky Party! I'm excited to join in this unique Picture Prompt Linky Party being hosted by 2 awesome bloggers. 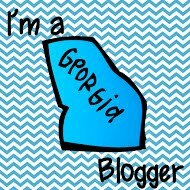 Head over to see the Linky Party rules they've set up! There's a collaborative Pinterest board set up for all the Picture Prompts AND their going to create an eBook when this is all said and done that you can share with your readers! 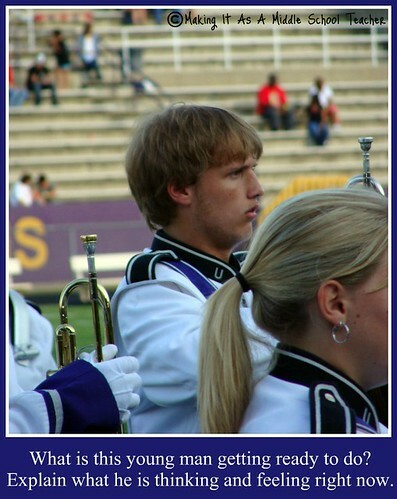 Absolutely cool! 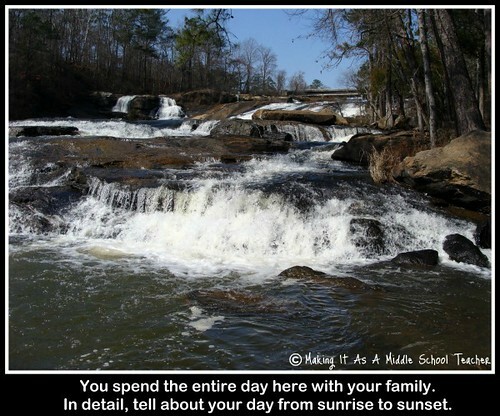 Here are the two Picture Prompts I created...using my own pictures, no less! 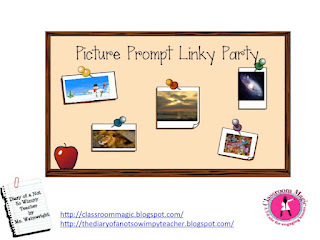 Get your Picture Prompts together and get Linked up!